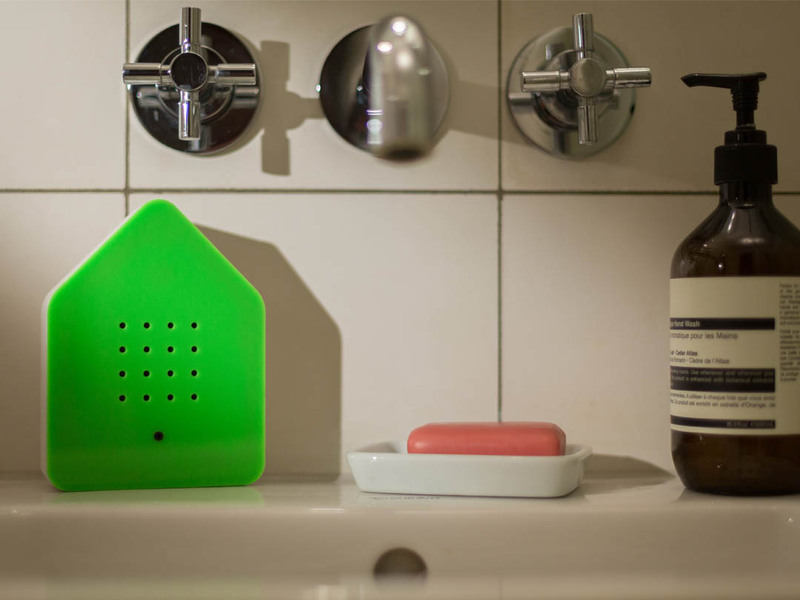 Zwitscherbox is a stylish little box with a motion sensor which, when triggered, surrounds you with the relaxing sounds of birdsong from the Bavarian Forest for two minutes, before it gently subsides. This is designed to counter the noise and mental stress of modern life and reconnect you with the sounds of nature. Earlier this year a study at Kings College London concluded that listening to birdsong can boost mental wellbeing for up to four hours. In fact, numerous studies have shown that listening to birdsong not only reduces stress, but can also increase creativity and productivity. Sliding Doors is retained to plan and execute the PR campaign to launch Zwitscherbox in the UK.